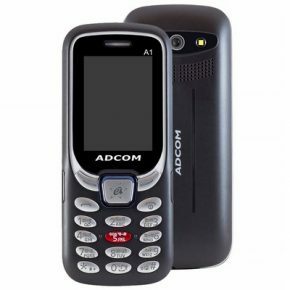 Adcom may not be as renowned as other phone makers in the country, but it’s announced a new device that could change that to some extent. 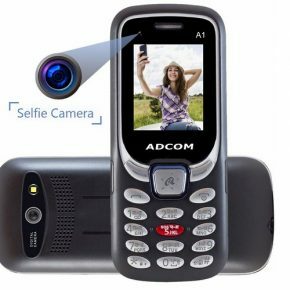 The company has launched the Adcom A1 Selfie which is claimed to be India’s first feature phone with a front facing camera. Aside from the selfie camera, the A1 Selfie also flaunts a 2.5D curved glass design and is priced at just Rs. 790. 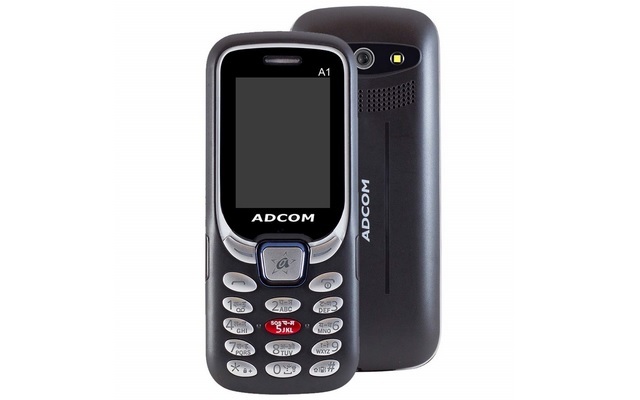 The Adcom device features a 1.80-inch display whose resolution has not been specified, and neither has the amount of RAM and the processor powering the device has been disclosed. However, the device’s listing on SmartPrix states the display has a 240 x 320 resolution, while the RAM is a paltry 32MB and the processor is clocked at 1.2MHz. 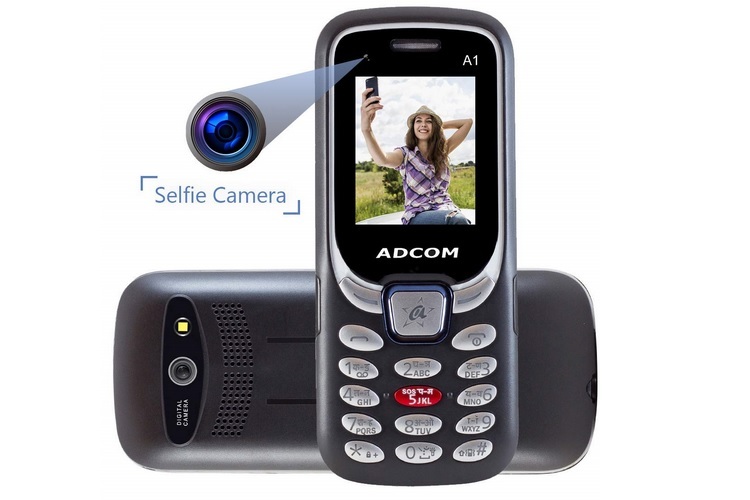 Funnily, one of Adcom’s press images for the phone do not show a front camera, while the other adds one digitally. So it’s not yet clear where the front camera is located. The device has 64MB of internal storage which is expandable up to 8GB via a microSD card. Coming to feature phone’s standout feature, the A1 Selfie flaunts a 0.3MP front camera and a 0.08MP rear camera. The dual-SIM (GSM+GSM) device offers just the basic features such as Phonebook, SMS, Music Player and FM Radio, while connectivity is handled by Bluetooth and WAP. The A1 Selfie also features a 3.5mm headphone jack and has support for both Hindi and English, however, there is no 3G support. All five new feature phones are now available from Flipkart, Amazon, Shopclues Paytm and Adcom’s official website as well as B2B platforms such as Udaan and WYDR.